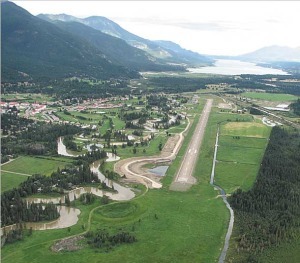 Welcome to Riverside Golf Estates Ltd.
Few places on earth inspire recreation-seekers year-round like the Fairmont Hot Springs area in British Columbia. 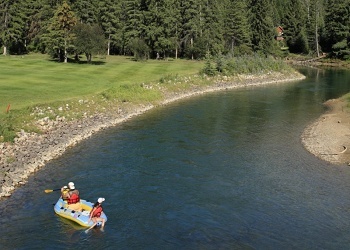 Spring presents a unique opportunity, Skiers enjoy early morning runs on the sun-drenched slopes of Fairmont’s ski hill, then head to the beautiful Mountainside and Riverside Golf Courses for an afternoon of exceptional golf overlooking the spectacular Rocky Mountains. Summer is a special time in the Fairmont Valley – golfing, swimming, wind surfing, horseback riding, hiking, fishing, tennis, or relaxing in the clear, mountain sunshine. It is an experience not to be missed. And, in the mild climate that the area is famous for, you can pursue most of these activities into the long leisurely days of fall. In winter enthusiasts enjoy ice fishing, alpine, cross-country and heli-skiing, skating and snowshoeing or simply going for a walk in the sunshine on the warm side of the BC Rockies! And in every season the therapeutic, odourless hot springs await after a day of play, to sooth tired muscles and revitalize your spirit before you enjoy an evening of companionship and entertainment. Fairmont’s Riverside Golf Estates is well known as the friendliest place in the Valley, and the ideal place to own your own vacation or retirement home. With the continued growth in the Valley, many families are leaving the “rat race” of the city and moving to Riverside and finding quality employment in the area. 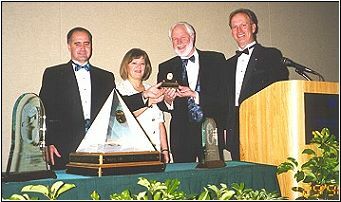 Don and Carol Seable, Owners of Riverside Golf Estates receiving the award for Canada‘s Golf Course of the Year. Golfing, Fishing & Kayaking from your front yard. 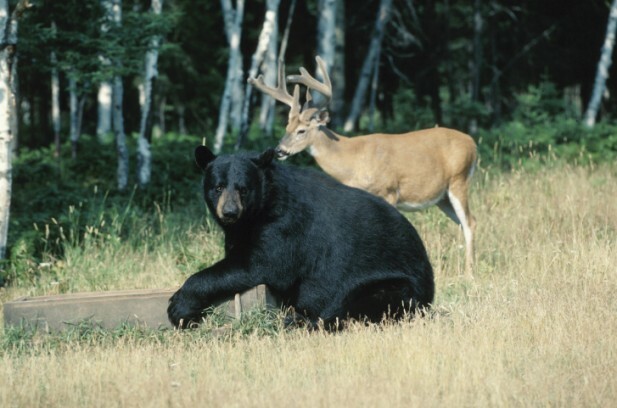 Abundant wildlife, peace & quiet. Located near the headwaters of the mighty Columbia River in the spectacular BC Rockies. Riverside Golf Estates provides a rare opportunity for an extra ordinary lifestyle. For more details, please visit our Real Estate Pages.